Although hydroquinone is an effective skin bleaching cream, lightening the appearance of age spots and other skin discoloration, some of your clients may prefer a non-prescription, hydroquinone-free skin cream. OBAGI NU-DERM CLEAR FX uses arbutin as its main ingredient, a plant extract, to reduce the appearance of skin discoloration. 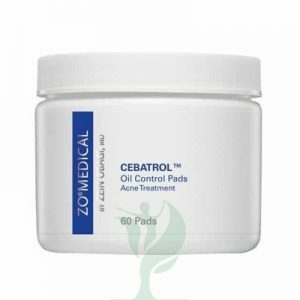 The arbutin, along with anti-oxidants, brightens the skin for an enhanced and even appearance. Your clients should use OBAGI NU-DERM CLEAR FX on the area of their face affected by age spots or other skin discoloration. Your clients should squeeze a small amount of OBAGI NU-DERM CLEAR FX onto their fingertips, then spread it across their skin. 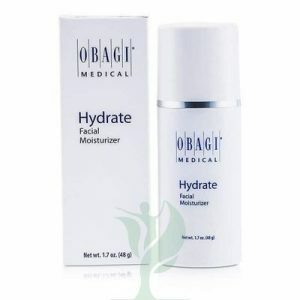 OBAGI NU-DERM CLEAR FX is for external use only, and your clients should keep it out of their eyes, nose, and mouth, and rinse the area with water if necessary. OBAGI NU-DERM CLEAR FX is step 3 in the OBAGI NU-DERM system, for your clients who want an alternative to OBAGI NU-DERM CLEAR. Your clients should use product twice a day, in the morning and at night. 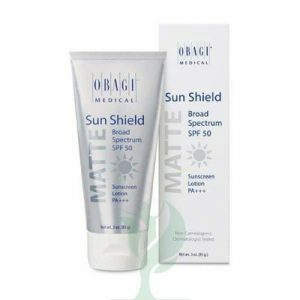 Although they will not see results immediately, as your clients continue to use OBAGI NU-DERM CLEAR FX they should notice a brightening effect on their skin discoloration.